What’s life without a bucket list? 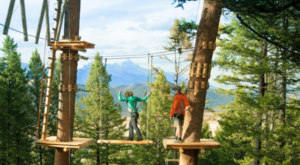 Well, before you kick the bucket, here are some unforgettable things you should consider adding to your Wyoming summer bucket list. After all, summer is a great time to get out and explore the world around you. Bucket list items often reflect a 'living on the edge' mentality. Well, here is your ultimate summer adventure. 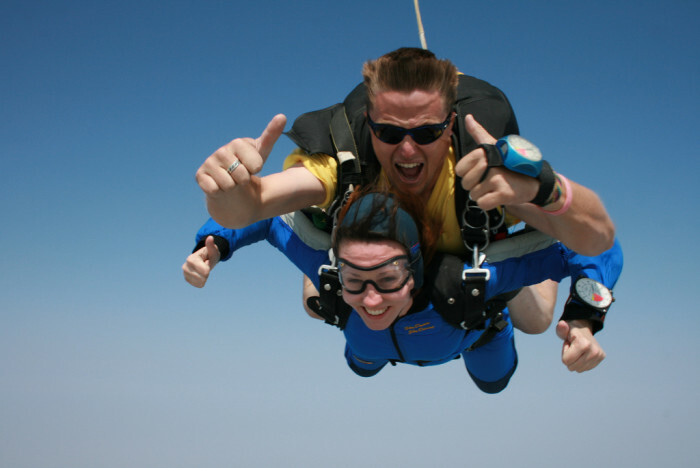 Plummet through Wyoming skies at 120 mph. Enjoy some breathtaking views without any effort. 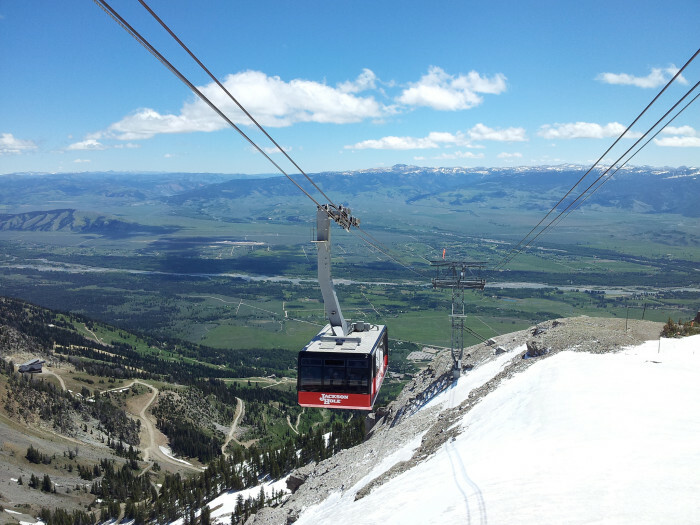 Simply board the aerial tram at Jackson Hole Mountain Resort, take a ride to the top of Rendezvous Mountain, and enjoy the view! 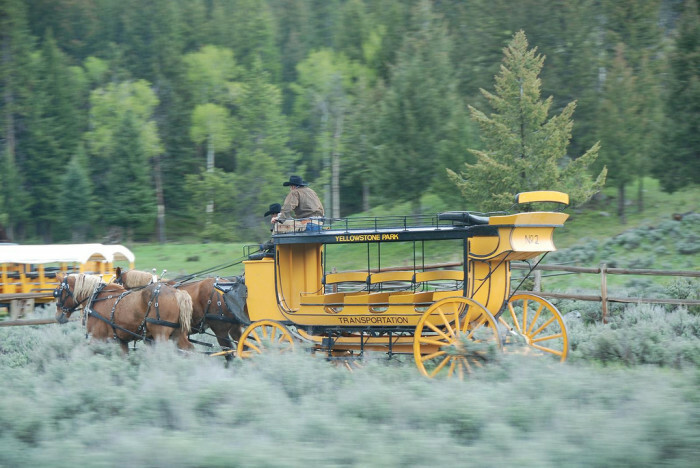 You can't experience the Wild West without mounting a horse and enjoying the countryside. This is a true cowboy experience. 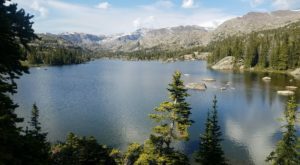 Hiking is the norm but how about adding a little twist to your bucket list item? Take a load off your back and enjoy llama trekking. The llama carries your pack and you do the hiking. 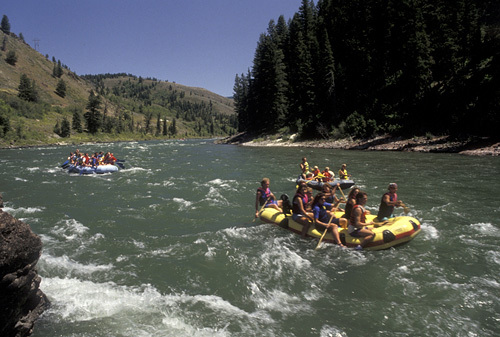 White water rafting down the Snake River will make for an unforgettable experience. The thrill of riding the rapids paired with the amazing views along the way make for an exhilarating adventure. 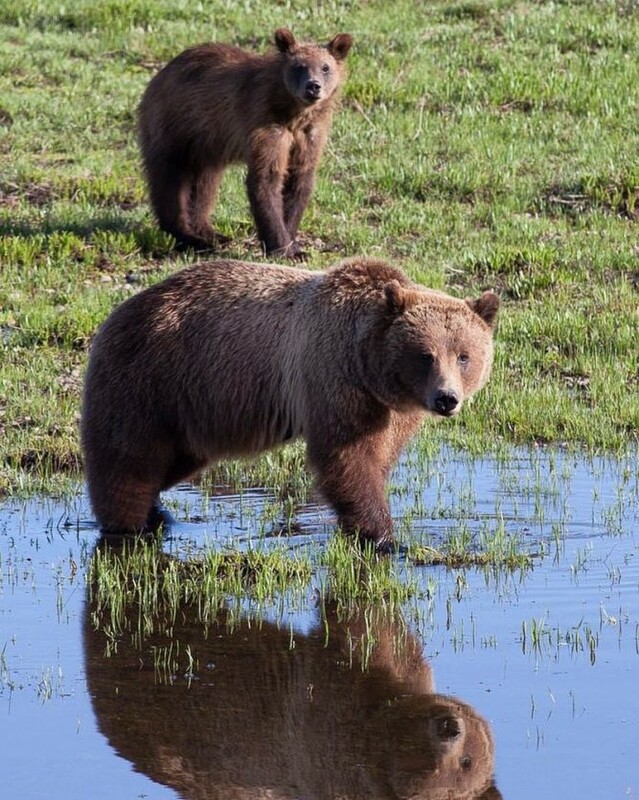 You don't have to travel to Africa to enjoy a wildlife safari. 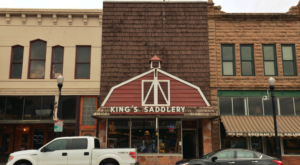 You can enjoy one right here in Wyoming. 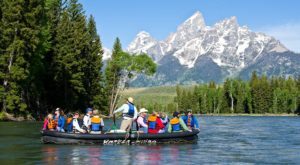 During the summer months, Jackson Hole Wildlife Safaris offers a Half Day Wildlife Safari Tour, a Yellowstone Wildlife Safari Tour, a Yellowstone Hiking Safari, a Grant Teton Wildlife Safari Tour, a Custom Photography Workshop, and a Safari/River Combo Tour. 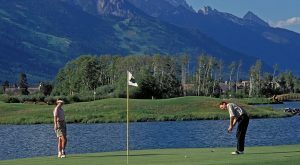 Fly Fishing is the ultimate experience when it comes to fishing. 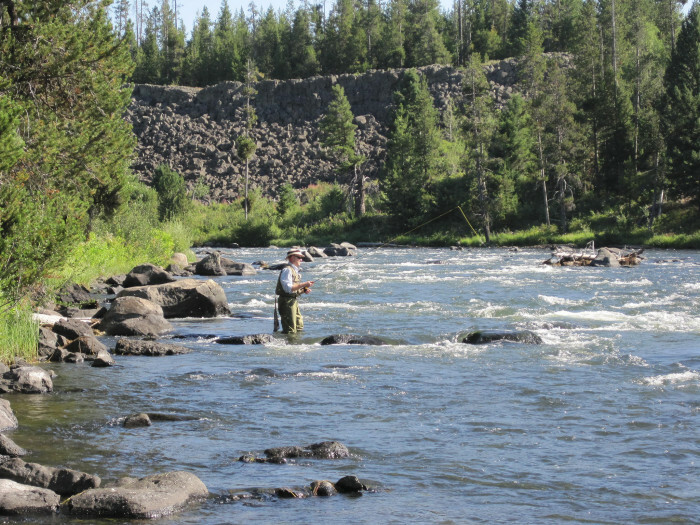 Pictured is some fly fishing taking place in the Snake River. Snake River is home to Fine Spotted Cutthroat Trout. 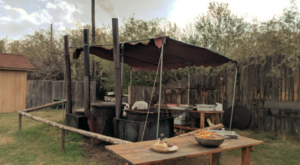 If an Old West Dinner Cookout isn't on your summer bucket list then it definitely should be. 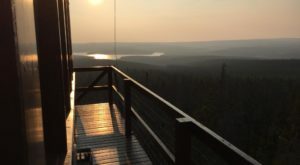 Ride out to Yancy's Hole in a covered wagon or on a horse for some western music, campfire, and a meal that includes steak, baked beans, potato salad, cole slaw, cornbread muffins, and fruit crisp. 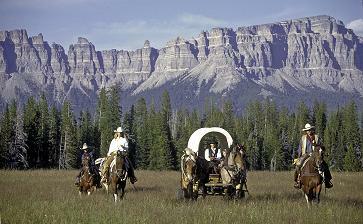 For a unique experience, take a ride on a covered wagon just like they did in the Old West. 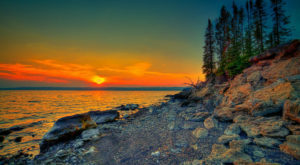 This is a 4- day, 3- night venture near Yellowstone National Park and Jackson Hole. The Alpine Slide is a fun family outing. The slide is located at the base of Snow King Ski Area in Jackson. Ride a chairlift to the top of the slide and fly down the 2,500 foot chute. If you're feeling sure-footed, then you'll get a good thrill out of rock climbing. 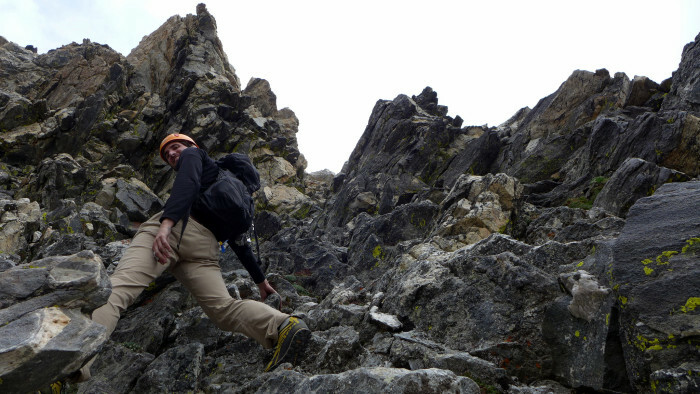 Grand Teton offers a wide array of climbing trips. 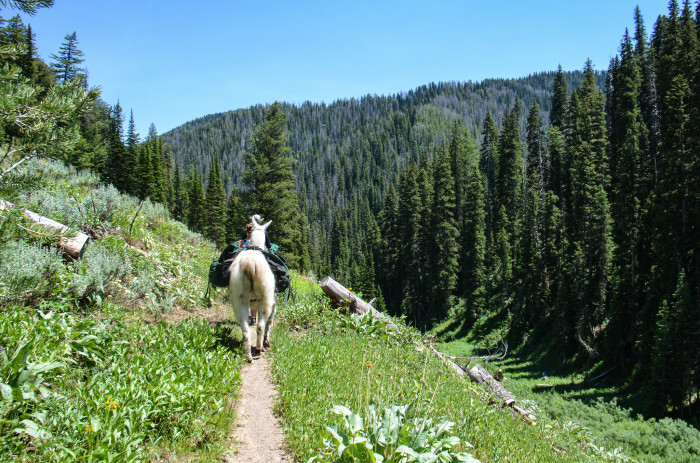 Because of rugged terrain, mountain biking is the adventure of a lifetime in Wyoming. 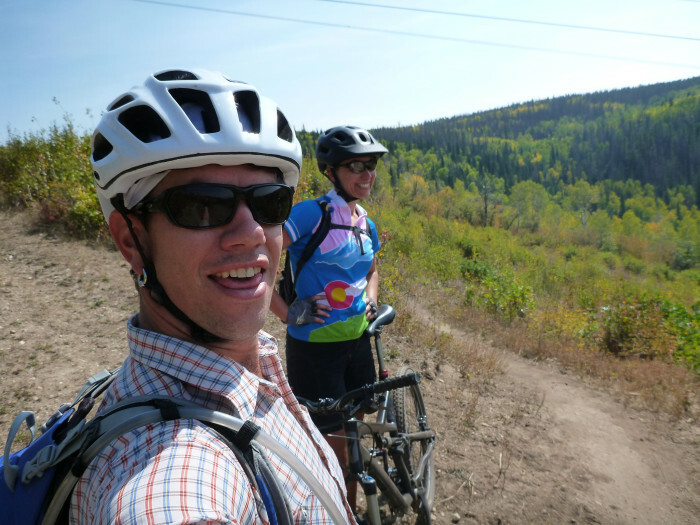 Crystal Ridge Trail, Continental Divide Mountain Biking Trail, Lunatic Fringe, and Casper Mountain trails are some great trails to tackle. If riding on the wild side is on your bucket list, then you need to take to the roads or paths on an ATV. 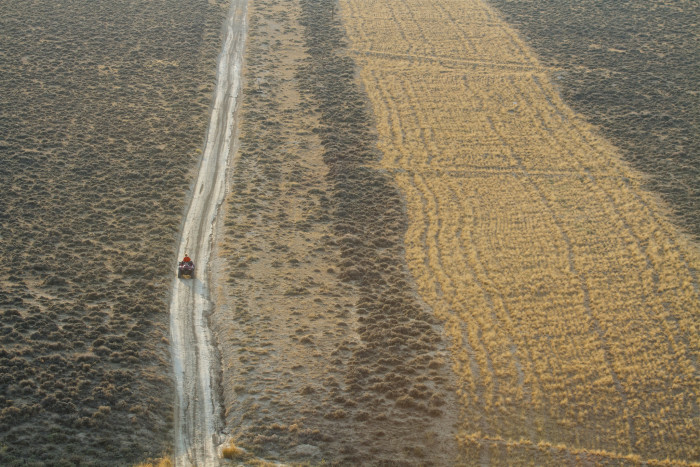 Pipeline Road in the high desert of Wyoming is a great place to let loose. 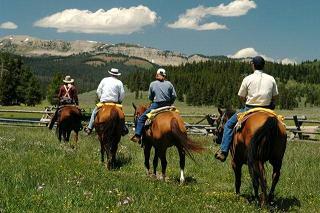 Enjoy Wyoming from a different perspective. 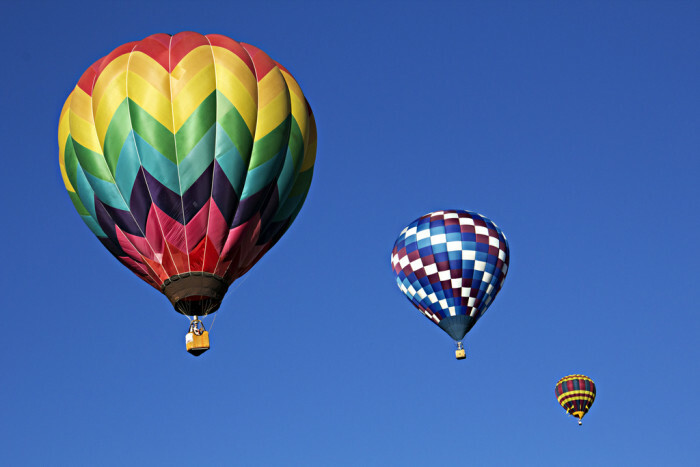 Take a ride over Grand Teton National Park, the Bridger-Teton National Forest, and the Snake River in a hot air balloon!